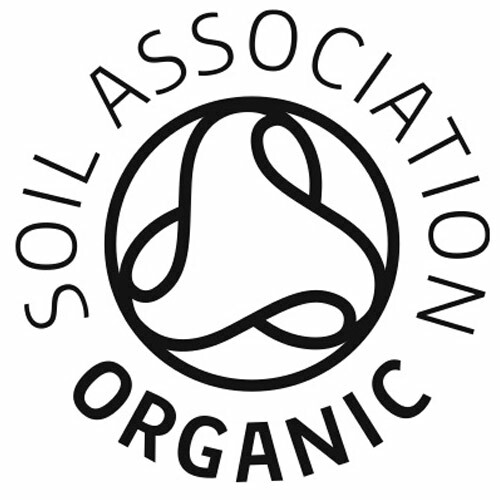 An organic living culture symbiotic + organic slippery elm and aloe vera. Living Nutrition have developed an exceptional whole-food living culture symbiotic using a traditional month long kefir style fermentation. Kefi-soya is a selection of 35 microorganisms fermented in organic soymilk. This fermented living culture provides a synergy of healthy microorganisms within their natural ecosystem. Kefi-soya is so more than a capsule of bacteria. It is a living food matrix rich in nutrients, enzymes and naturally evolved microorganisms. 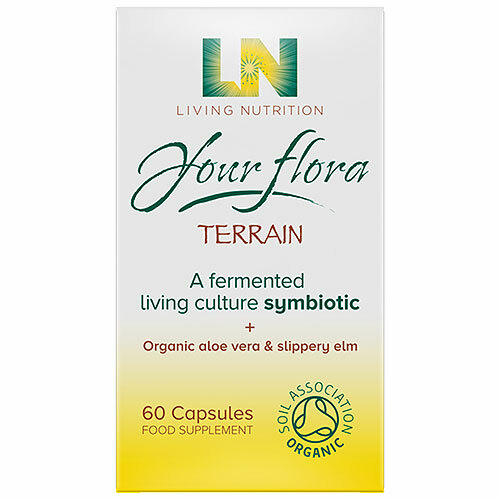 Your Flora - Terrain is suitable for those with gut membrane issues, looking to support their inner flora. Children aged 3-12: Take 1 capsules per day with or without food. Capsules may be opened and sprinkled on food or mixed with water. 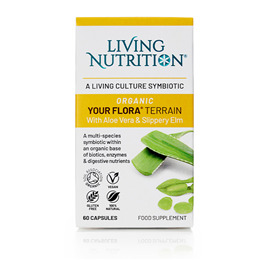 Below are reviews of Living Nutrition Your Flora: Terrain - 60 Capsules by bodykind customers. If you have tried this product we'd love to hear what you think so please leave a review. Excellent flora, really helps with my colon problem, would recommend. An organic living culture symbiotic + organic slippery elm and aloe vera. Suitable for those with digestive conditions including leaky gut, excess acidity or constipation.